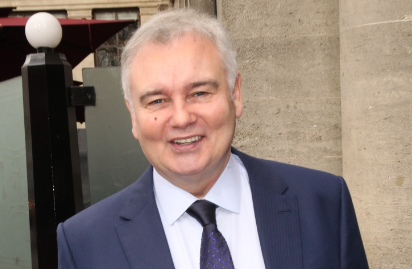 Eamonn Holmes has been a familiar figure on morning telly ever since he began his TV career in Northern Ireland in 1979. 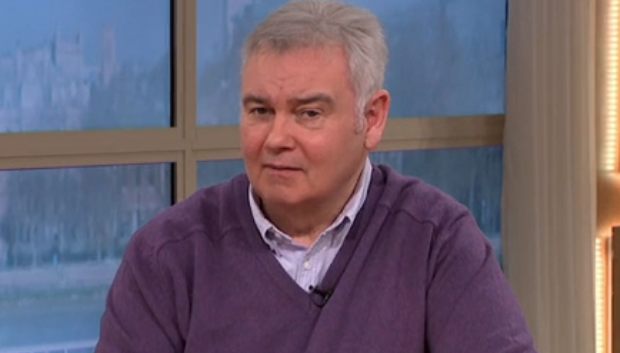 He came to national prominence when co-presenting GMTV from 1993 to 2005 alongside the likes of Fiona Phillips and Anthea Turner. 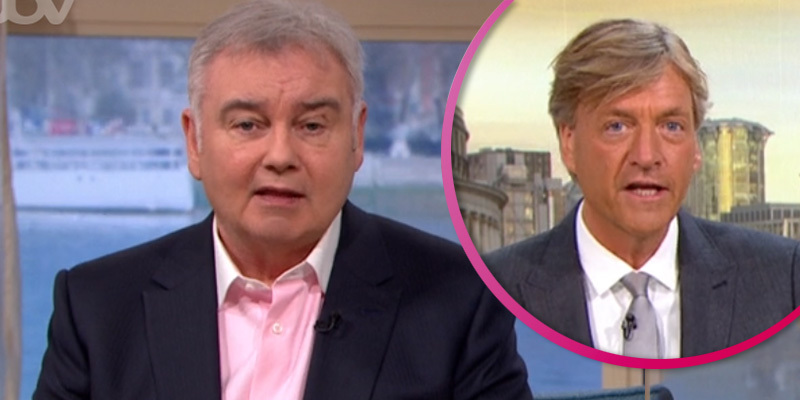 But he left GMTV in 2005 to make the most of other media opportunities, going to Sky News to present breakfast programme Sunrise for eleven years. 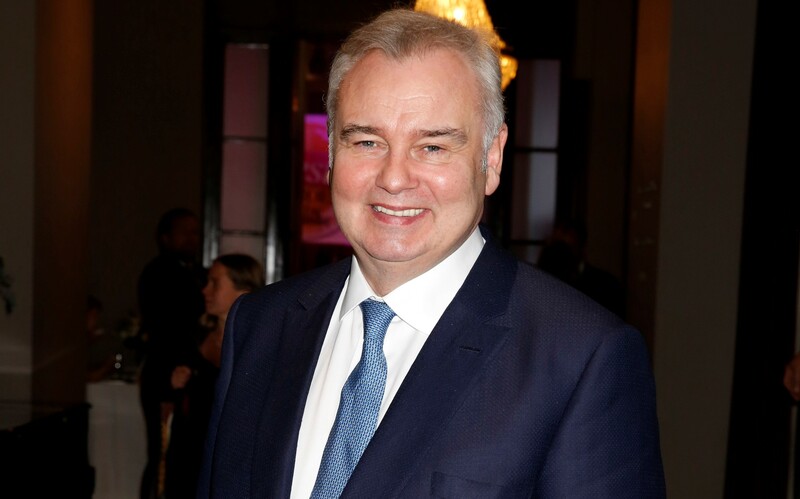 It was reported at the time Eamonn decided to leave GMTV due to the show's change in focus from news to celebrity entertainment stories. 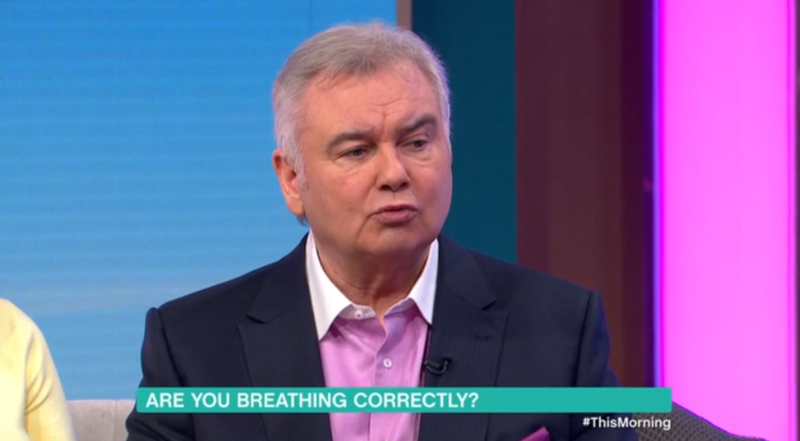 A year later, Eamonn Holmes began presenting ITV’s This Morning on Friday mornings. 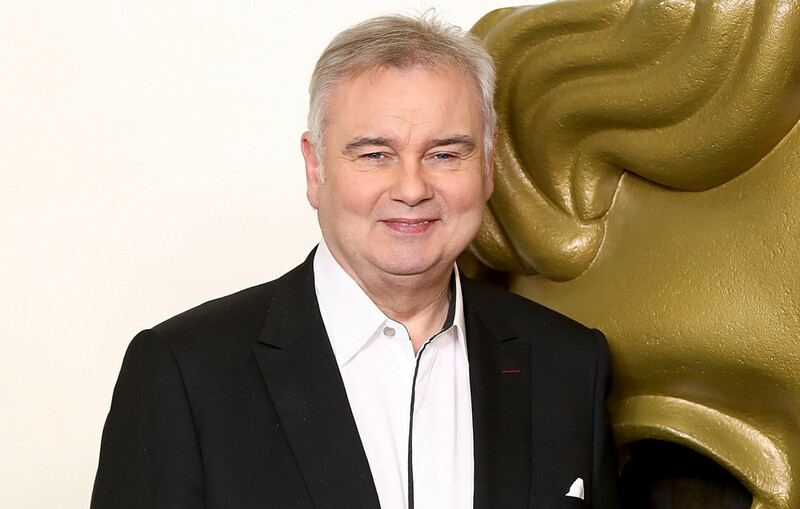 He now co-presents the show with his wife Ruth Langsford on Fridays and for the majority of the week during school holidays. 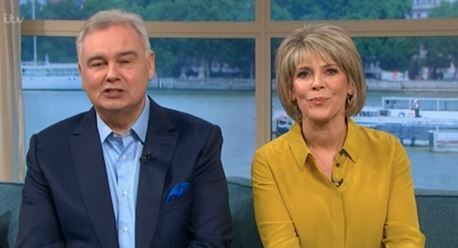 Eamonn and Ruth have also fronted two Channel 5 series called Eamonn & Ruth: How the Other Half Lives and Eamonn & Ruth’s 7 Year Itch. 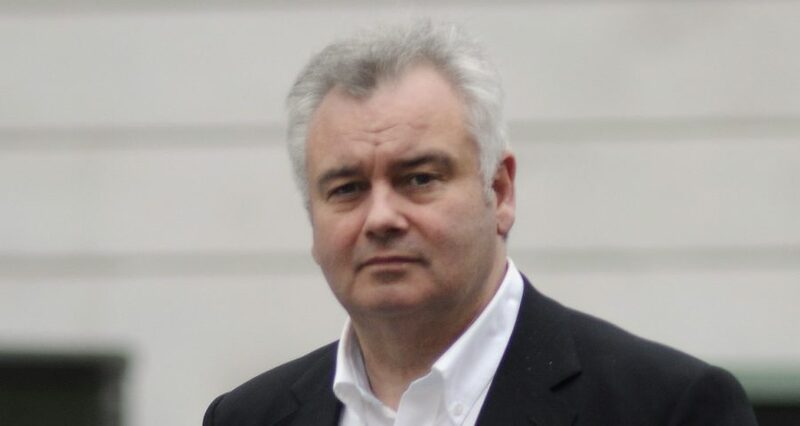 Eamonn has also worked in radio, presenting two shows for Talkradio - including his current weekday afternoon slot Drivetime with Eamonn Holmes. 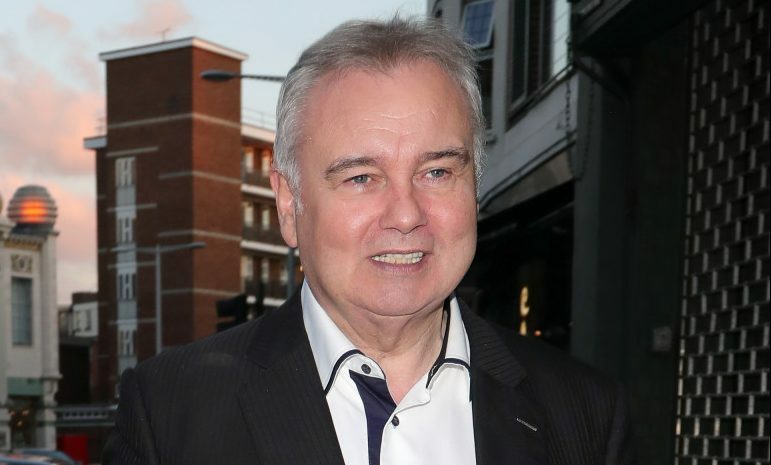 An avid Manchester United fan - who opened the eulogies at the funeral for Northern Irish footballing legend George Best - Eamonn also presented his own sports show for BBC Radio 5 Live between 2003 and 2009. 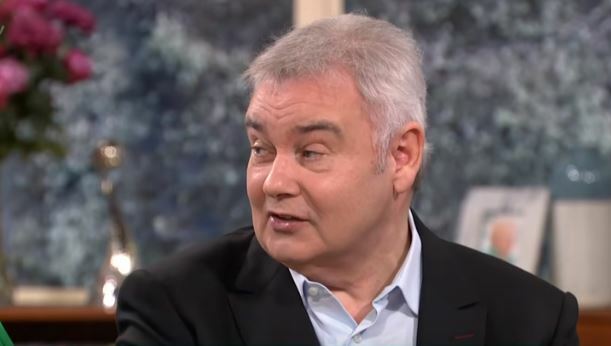 Other presenting roles have included appearances for Songs of Praise, Have I Got News for You and Good Morning Britain, where he fills in for Piers Morgan. 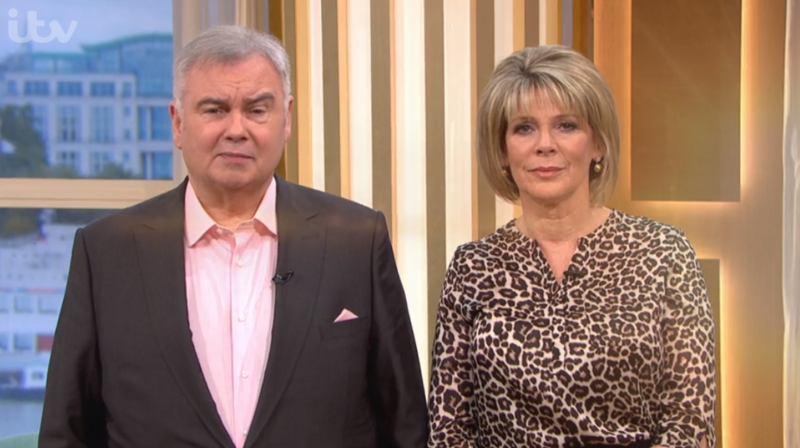 Eamonn got married to Ruth Langsford on 26 June 2010. They have a son, Jack, born in 2002. He also has three children, Declan, 29, Rebecca, 27, and Niall, 25, from his first marriage to Gabrielle Holmes. 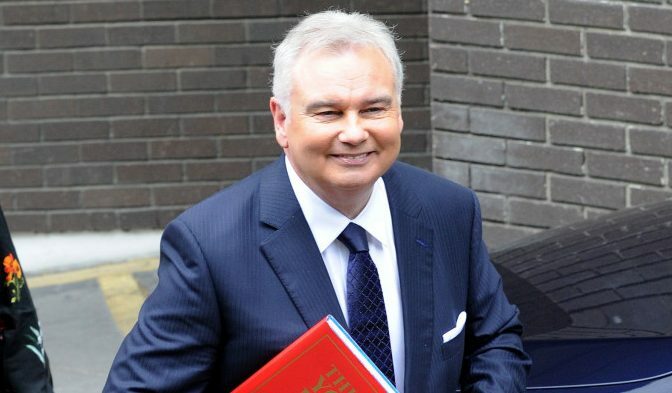 Eamonn Holmes received an OBE from the Queen on June 1, 2018 for his services to broadcasting. He called it a "wonderful accolade".